Going for a weekend run in the park? Cold morning? 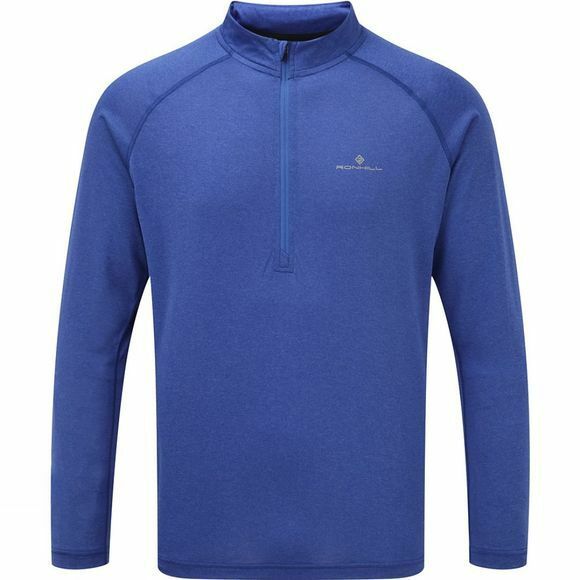 The Ronhill mens everyday long sleeve zip tee is the ideal versatile option for you.